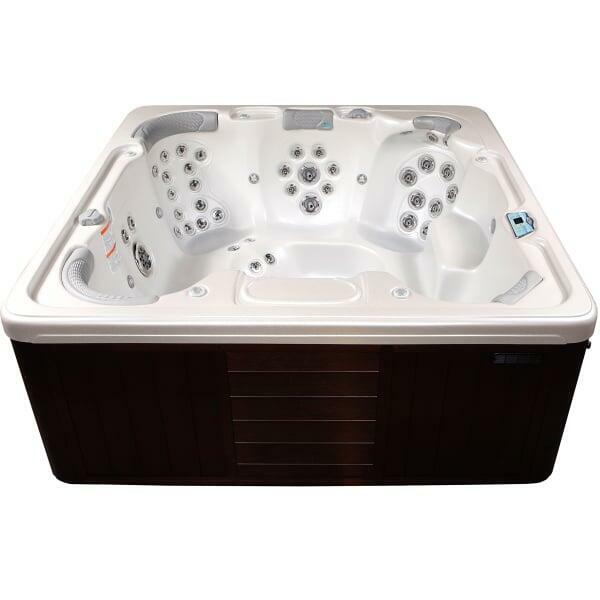 Artesian introduces the non lounger version of the Grand Bahama, the Grand Cayman. 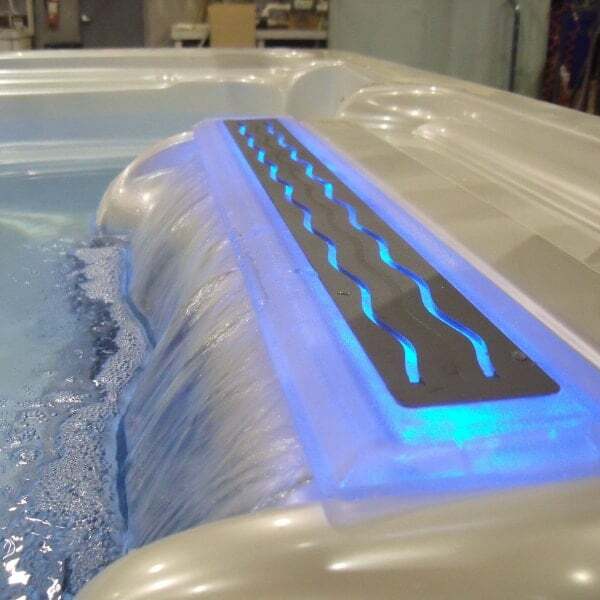 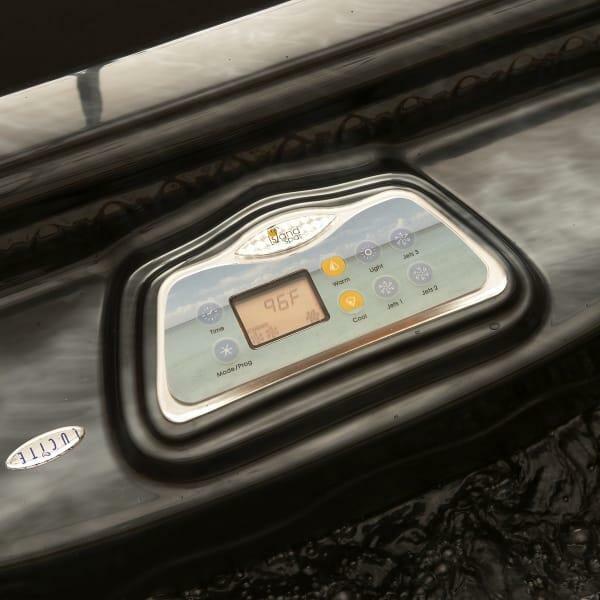 When OK is just not good enough, set your sights on the Ultimate in Hydrotherapy and relaxation from a spa manufacturer who does it best. 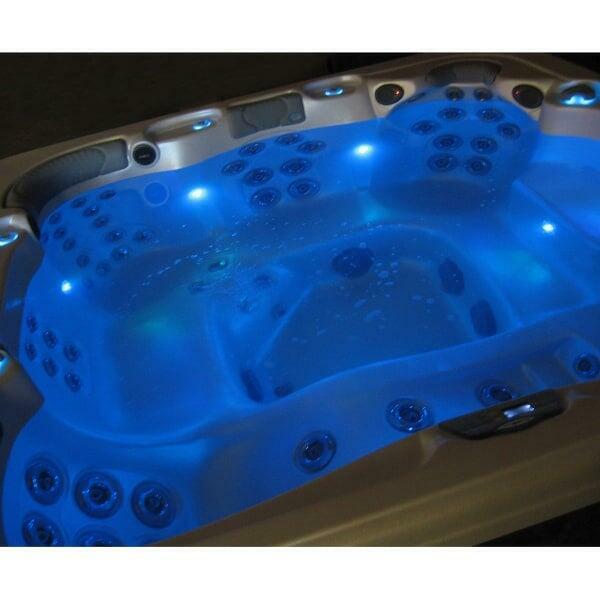 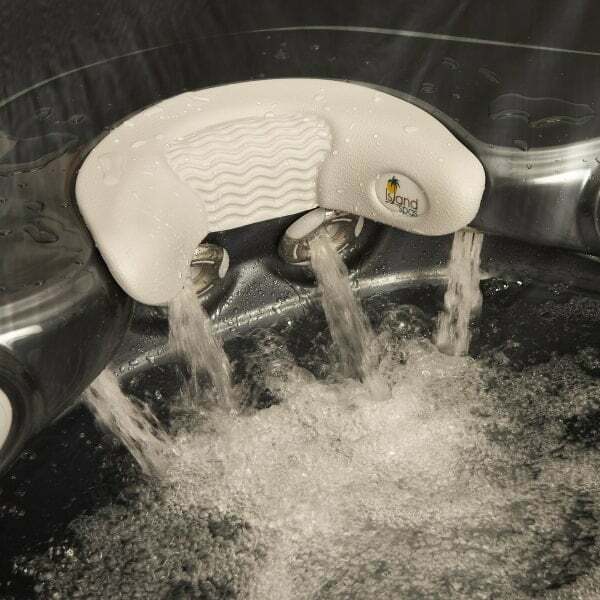 This super powered 3 pump hot tub has ample room for 7, featuring open seating with a large foot well. 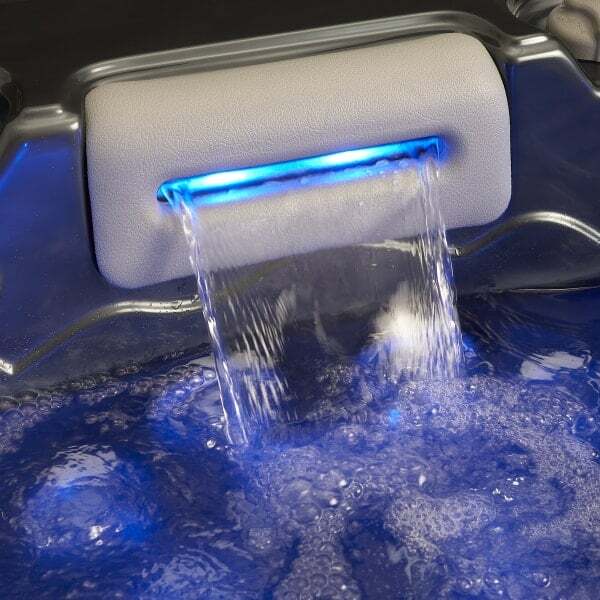 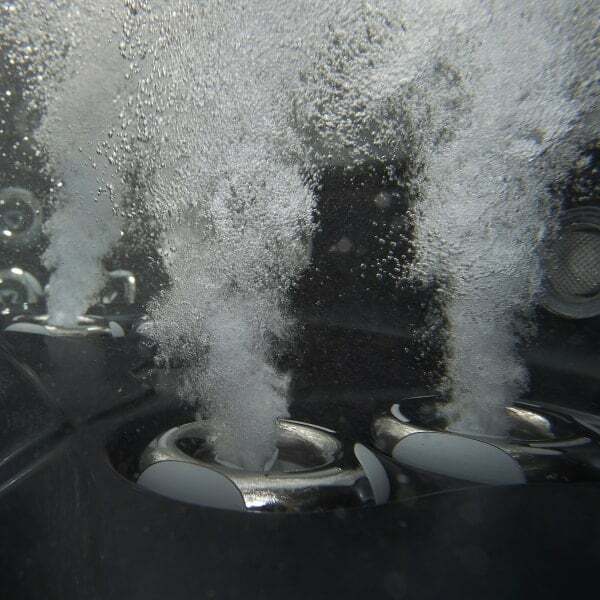 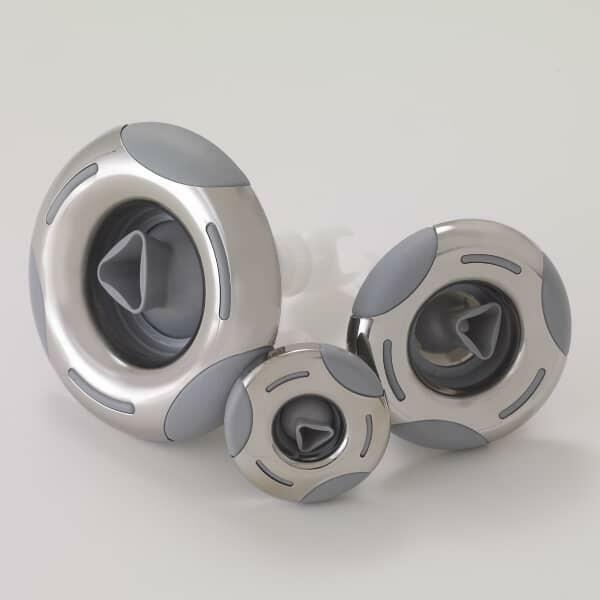 If you are looking for a spa that will provide superior jet performance, coupled with state-of-the-art technology and a great warranty, look no further. 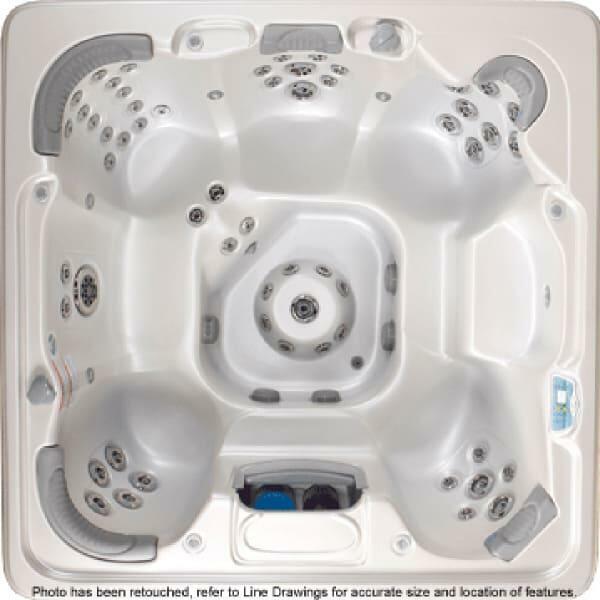 The engineers at Artesian spare no expense and cut no corners in the manufacturing of the Island Series hot tubs. 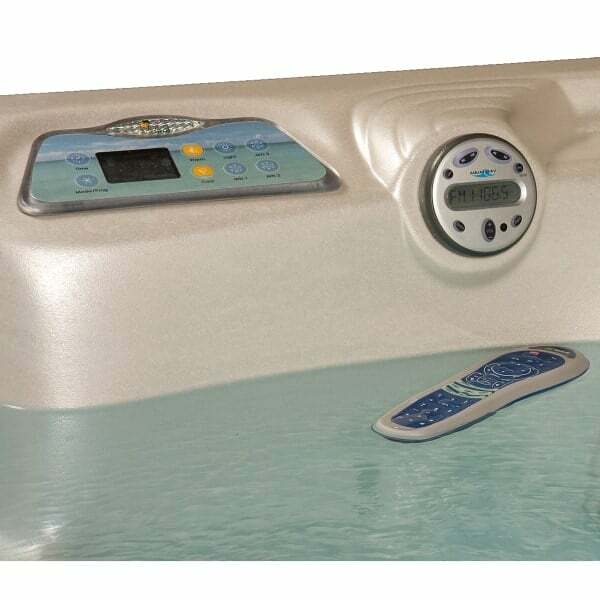 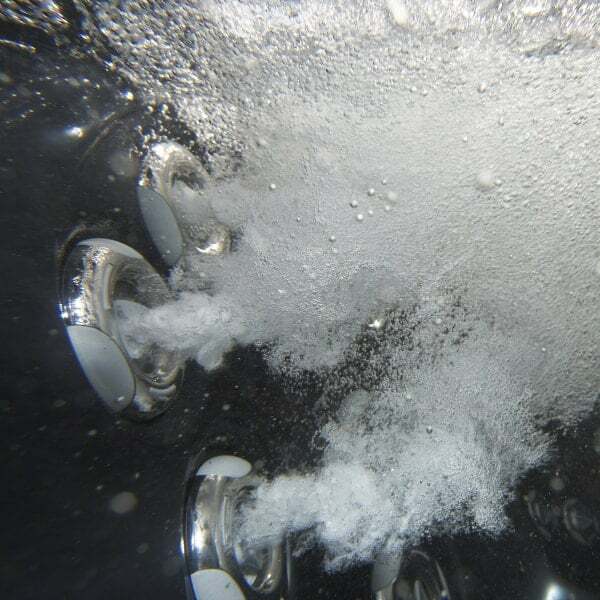 Each Spa is loaded with standard features ranging from full foam energy efficient insulation to virtually failure-proof switchless motors. 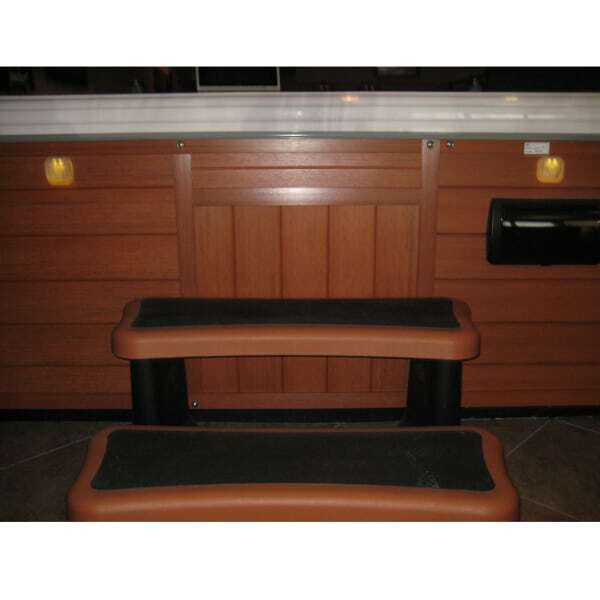 If you are ready to experience therapy like you have never seen and want to invest in a spa that is built to last, you will be pleasantly surprised with the Grand Bahama 62.